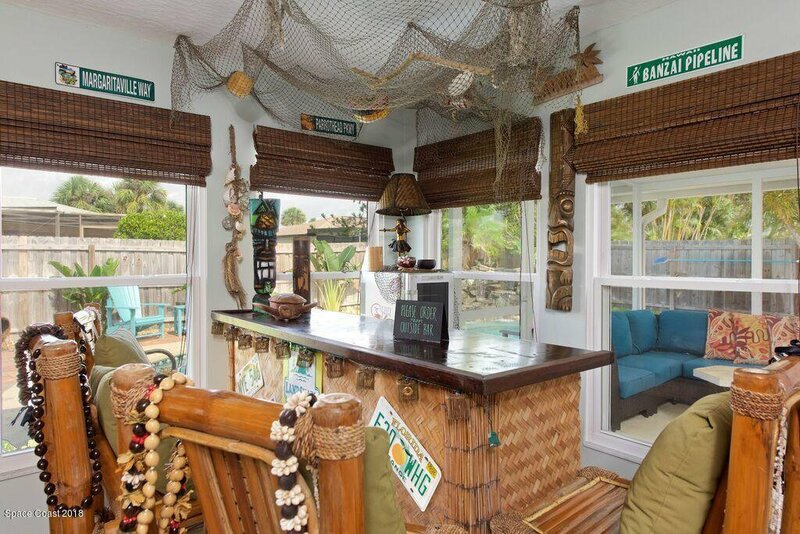 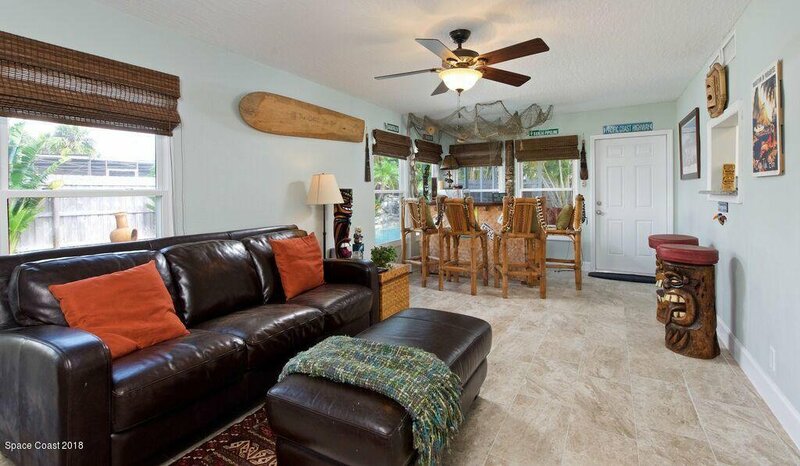 From the moment you turn the corner there is no denying the absolute curb appeal of this beachside home. 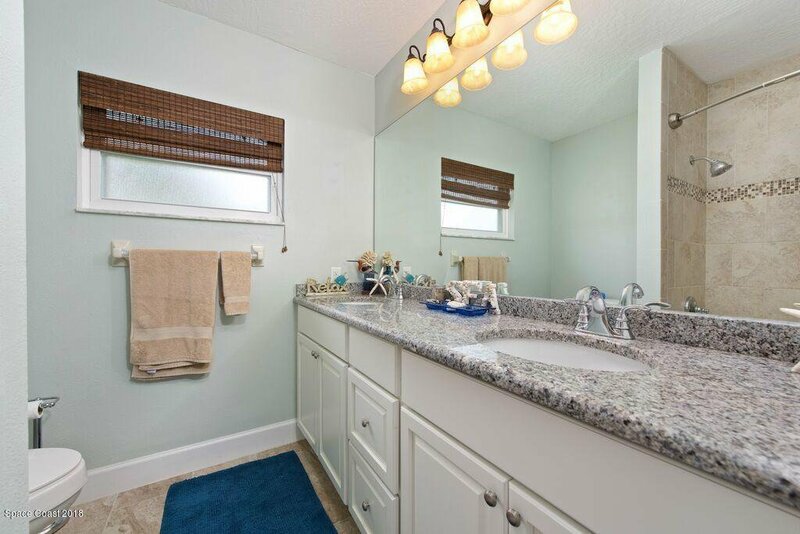 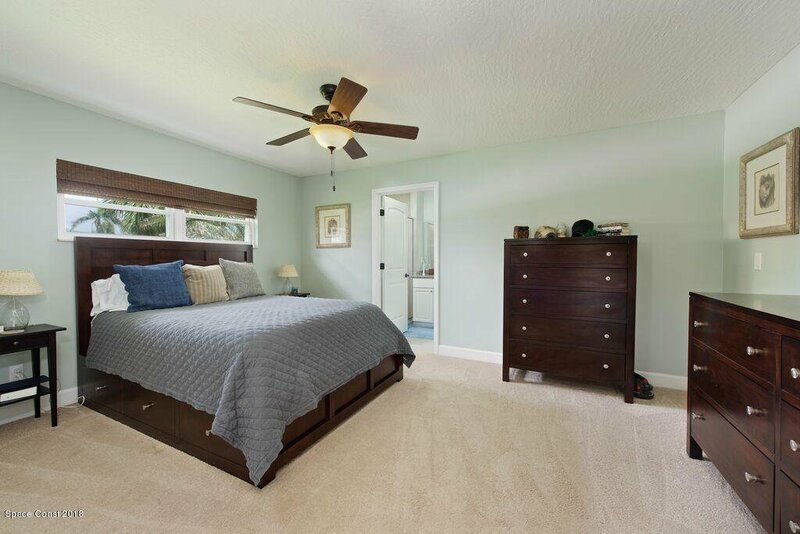 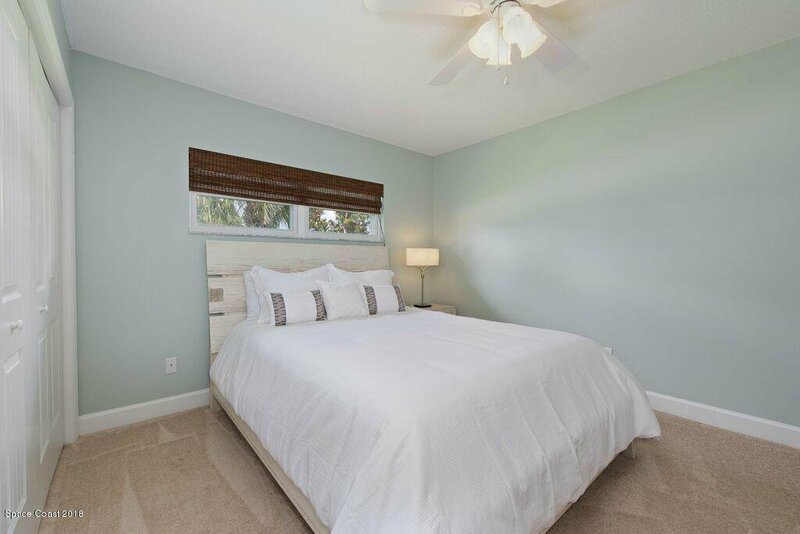 Not only located in one of the most sought after neighborhoods but lovingly maintained and beautifully updated. 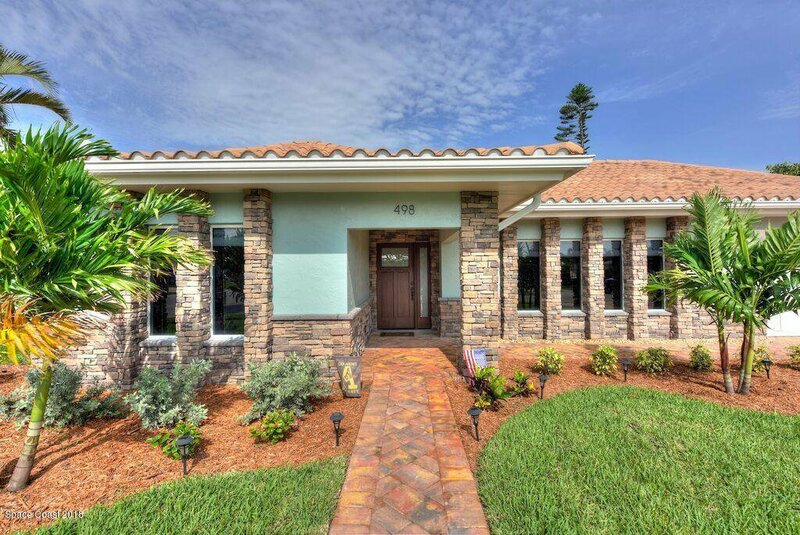 From the brand new stack stone to the paver drive there is no way to be disappointed once inside. 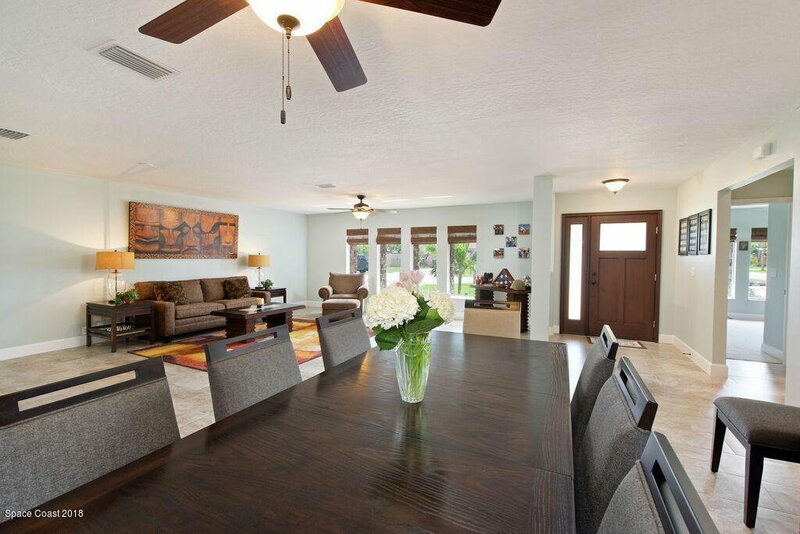 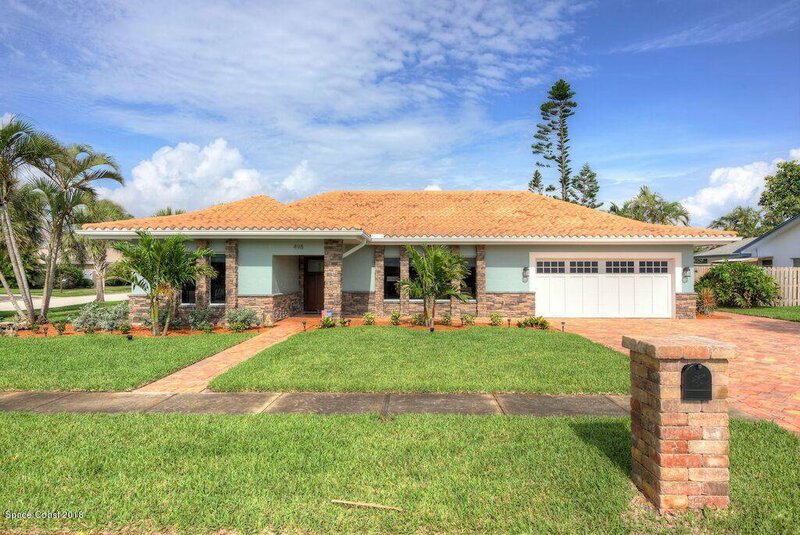 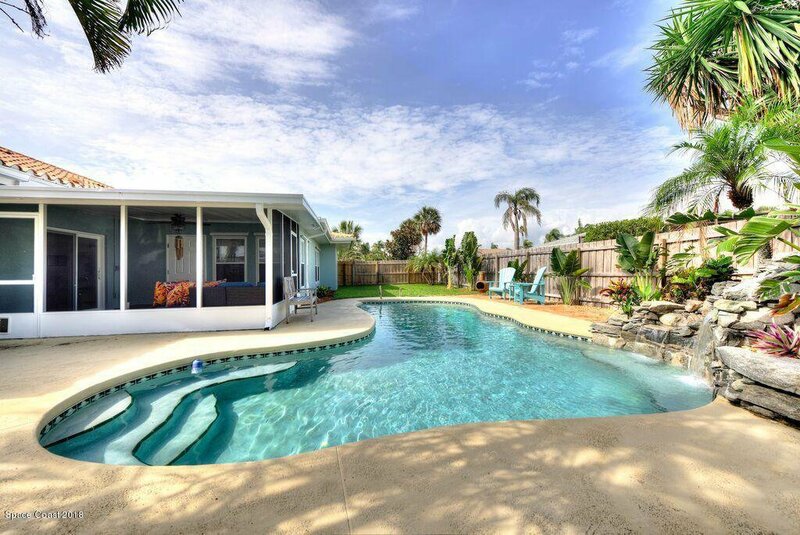 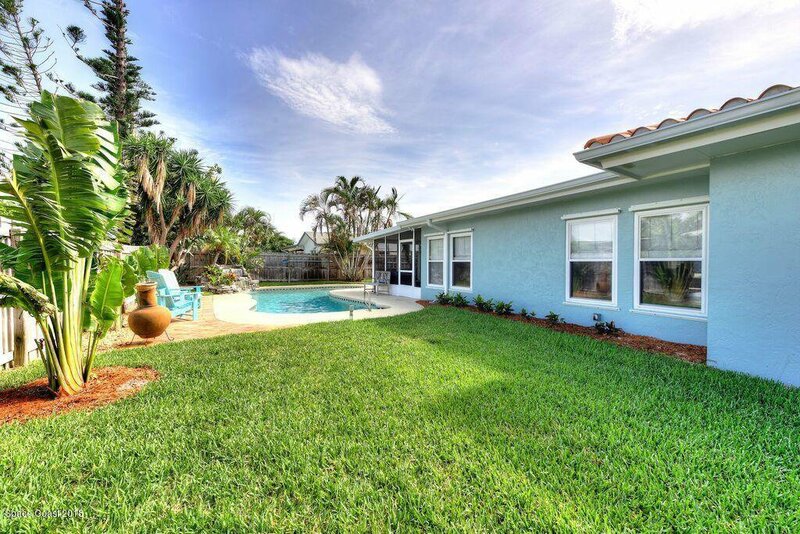 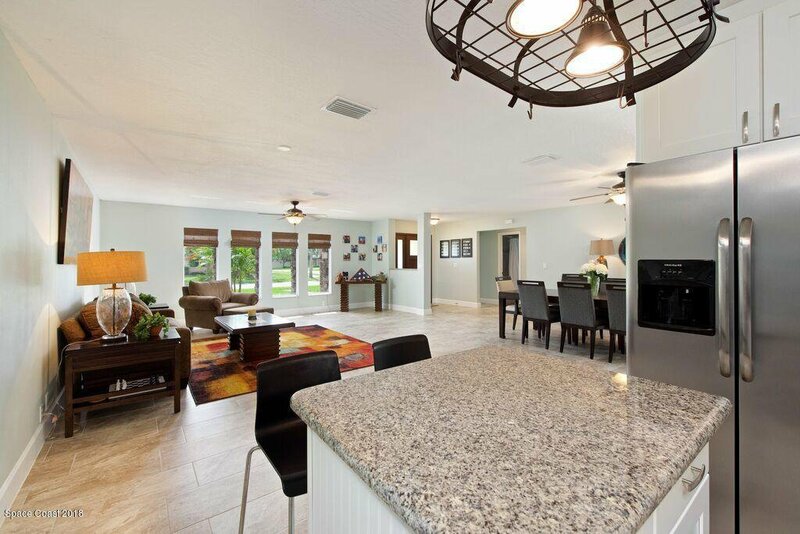 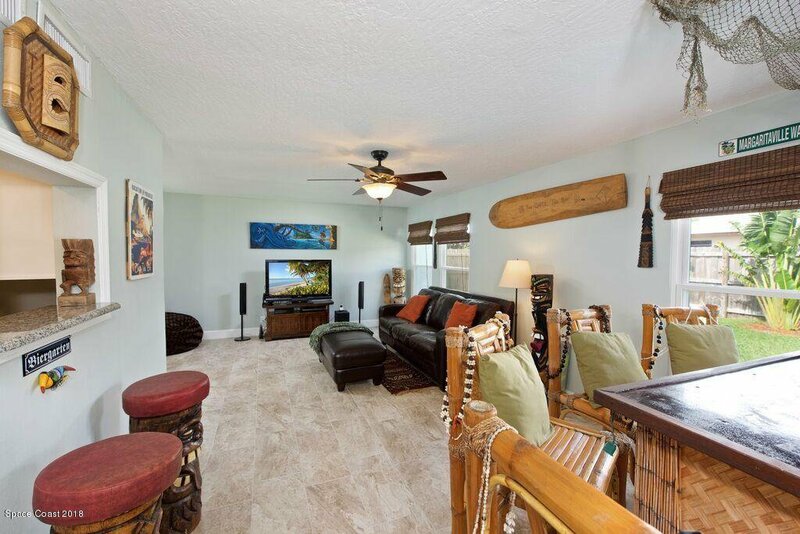 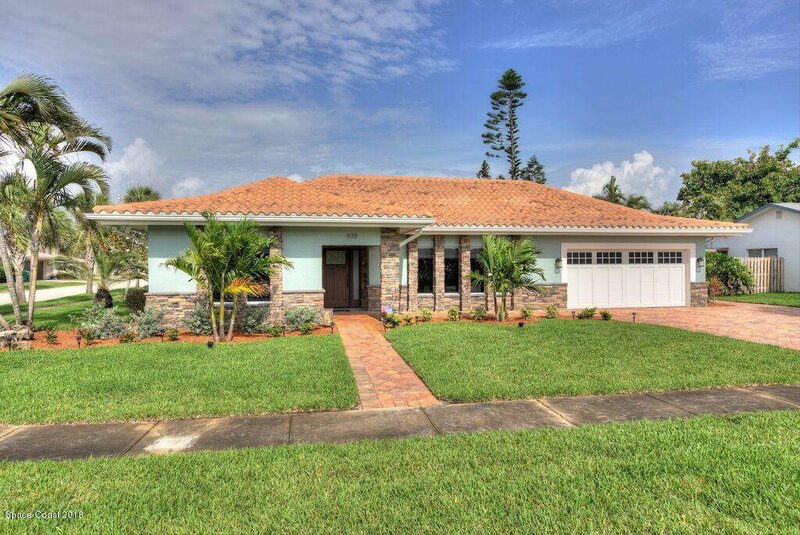 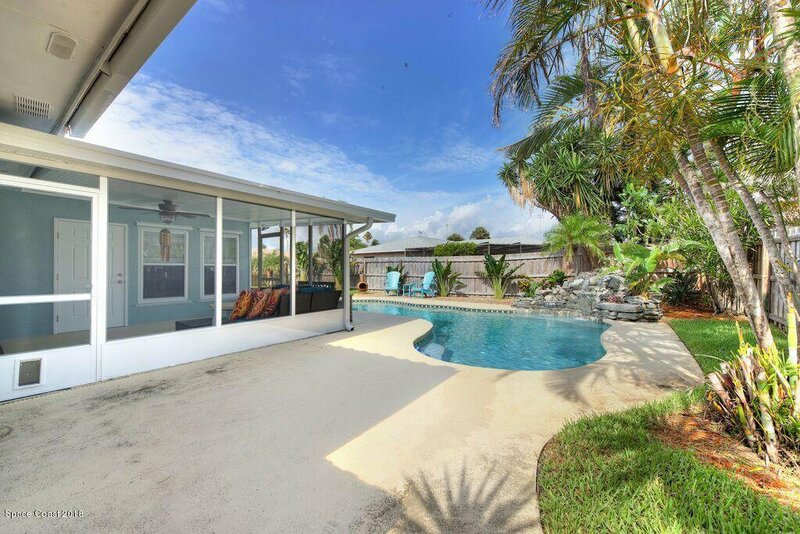 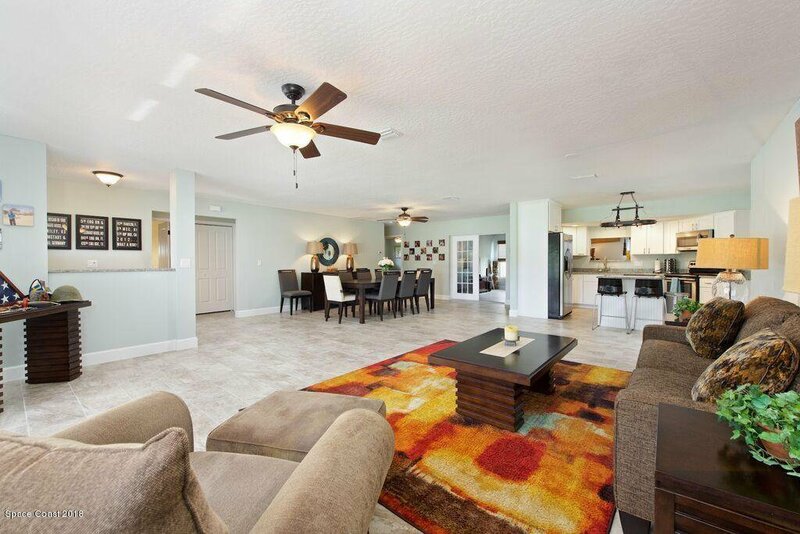 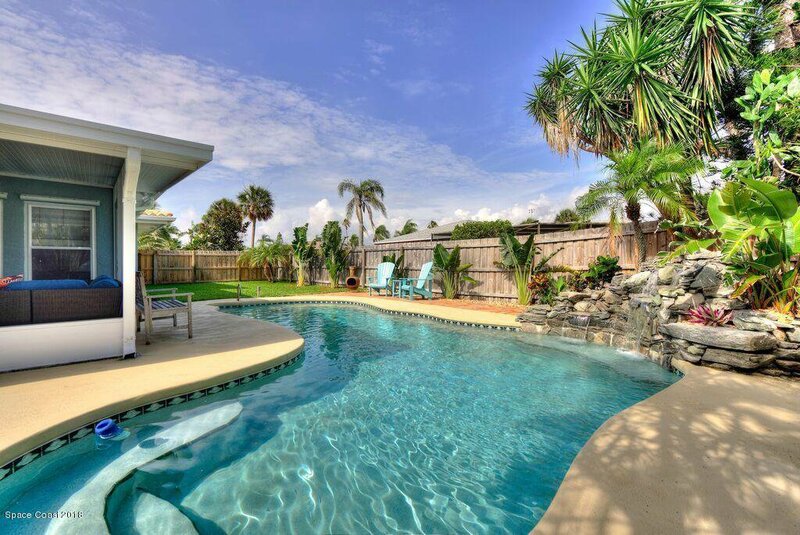 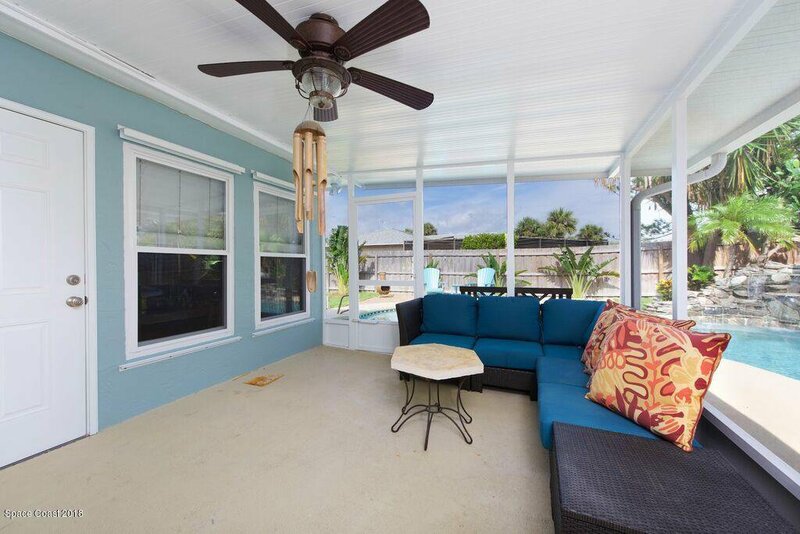 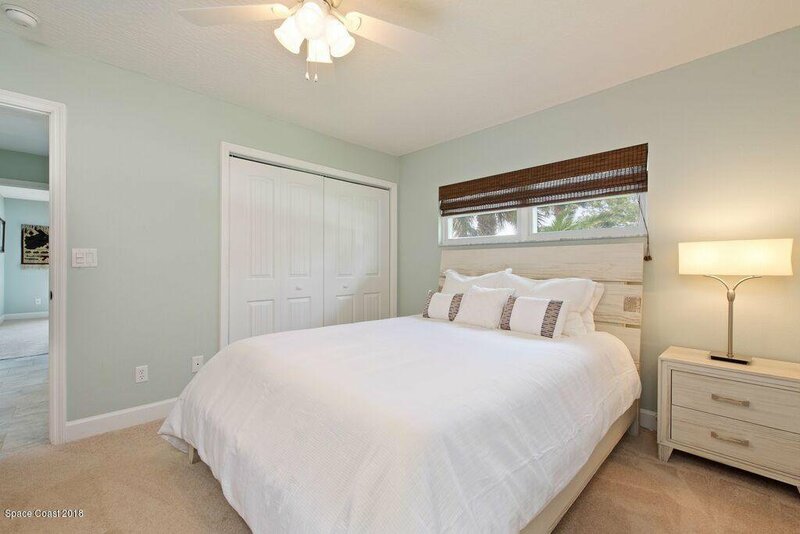 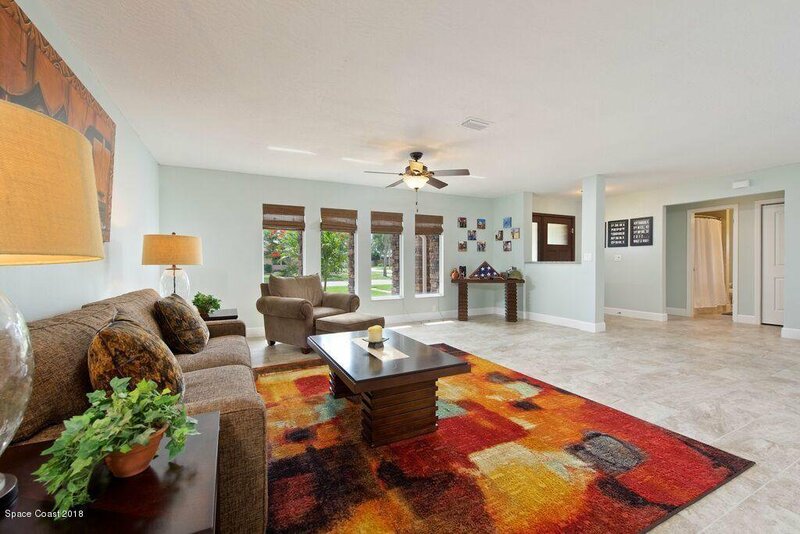 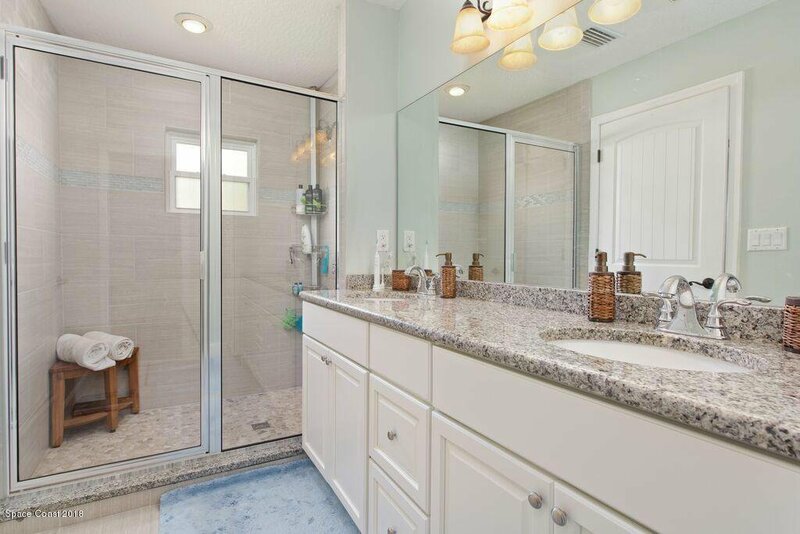 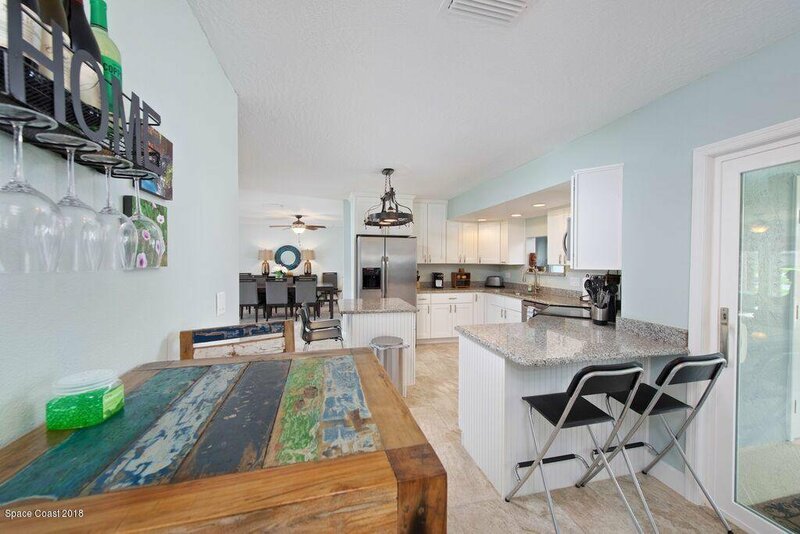 This 3 bd/2 bth split floorplan POOL home boast over 2000 sqft of living space with a true great room floor plan where walls were removed to achieve this incredibly open space, perfect for entertaining. 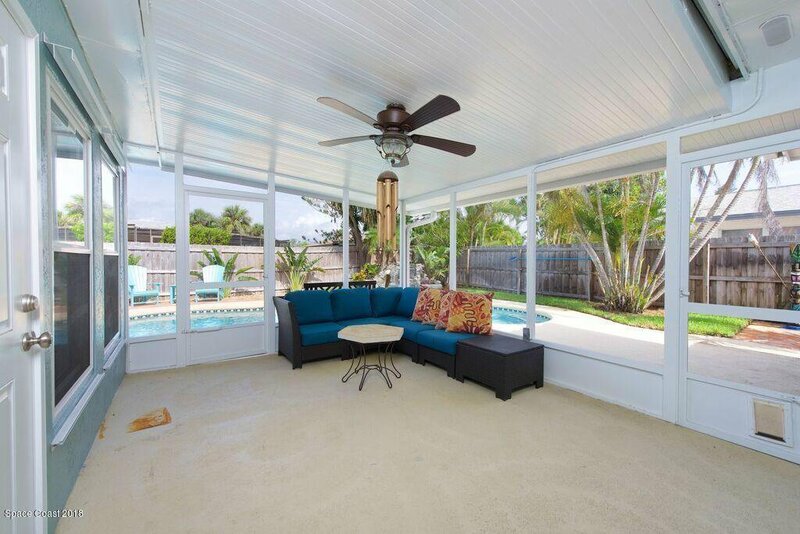 A 300 sq ft porch was enclosed and vented off the back of the home. 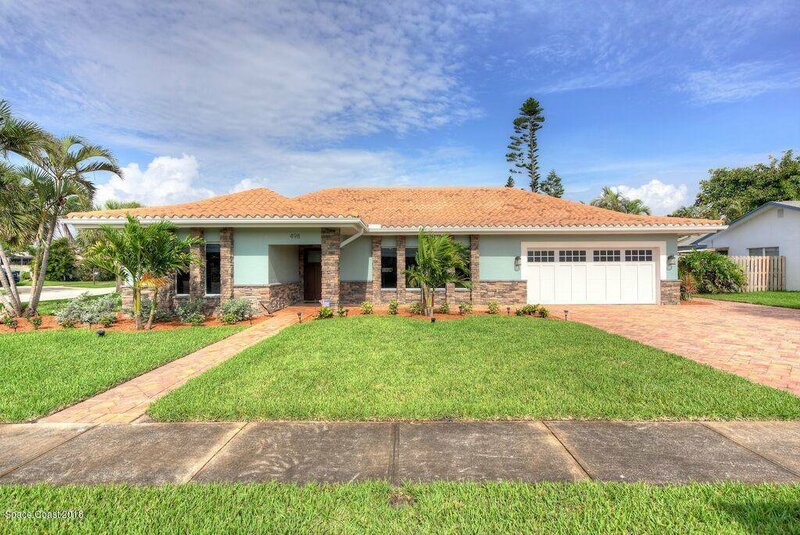 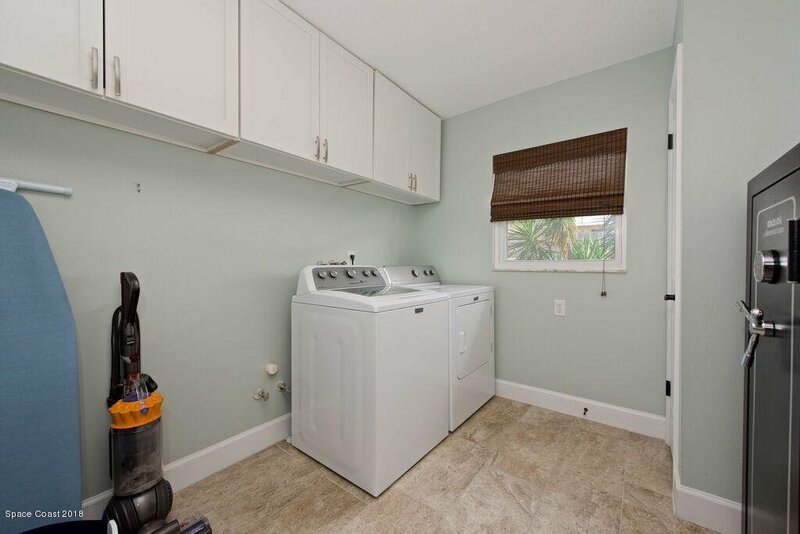 50 year tile roof 2004, HVAC 2014, front door, garage door, & slider 2018, updated kitchen and baths with granite, updated electric, hurricane shutters ... too much to list! 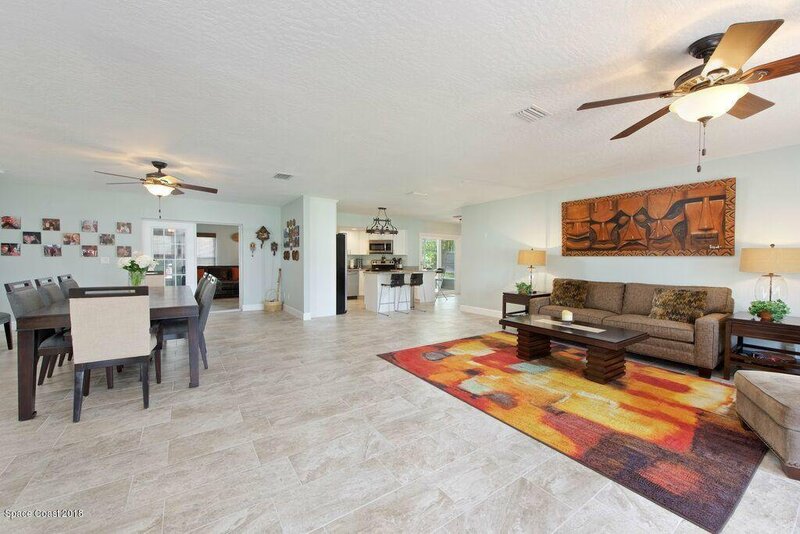 YOU DON'T WANT TO MISS SEEING THIS HOME! 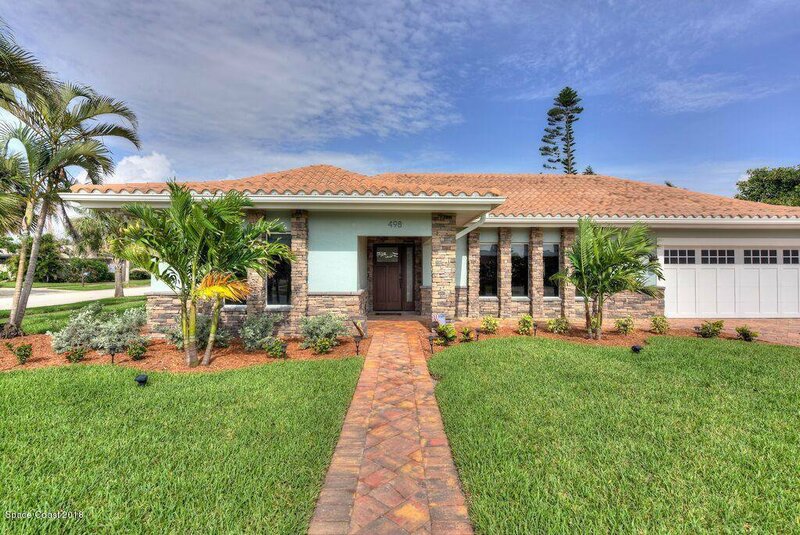 Listing courtesy of RE/MAX Elite. 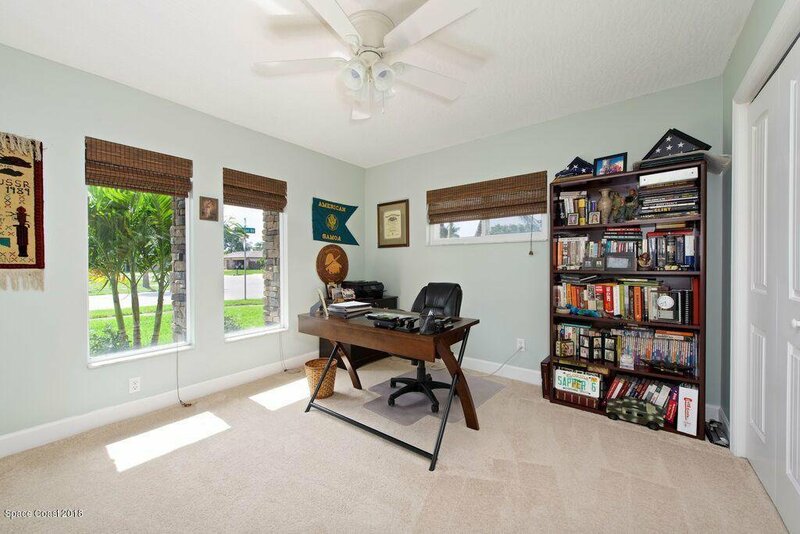 Selling Office: Beach Towne Realty LLC.